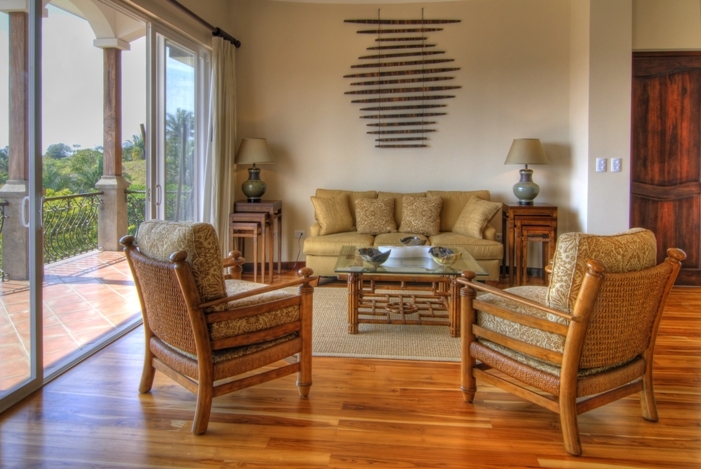 Located in the heart of Del Pacifico, these spacious condos featuring 3 bedrooms and 3 bathrooms are the perfect Costa Rican retreat. 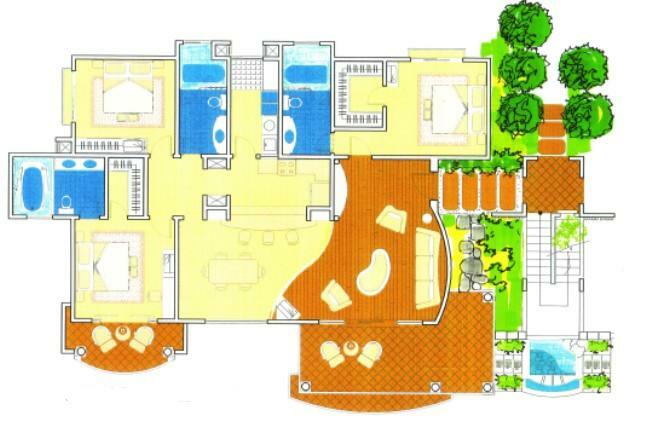 The living room and master bedroom open up to spacious verandas. 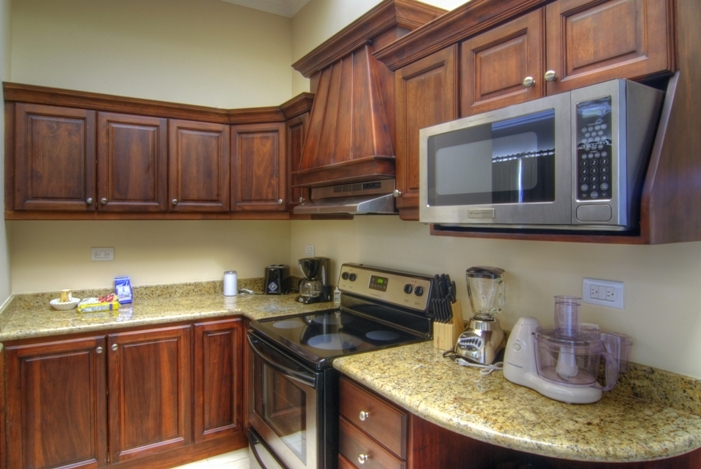 The condos have gourmet kitchens, full laundry room with washer & dryer and are gracefully finished with ceramic tile, local river rock, bamboo, exotic wood and stainless steel appliances. These beautiful residences are 2100 square feet of natural luxury that you will want to return to again & again. Enjoy the height of luxury owning a property which features two community swimming pools, a designated covered parking space for each condominium, 24 hour security, ocean or rain forest views, granite counter tops and much more. 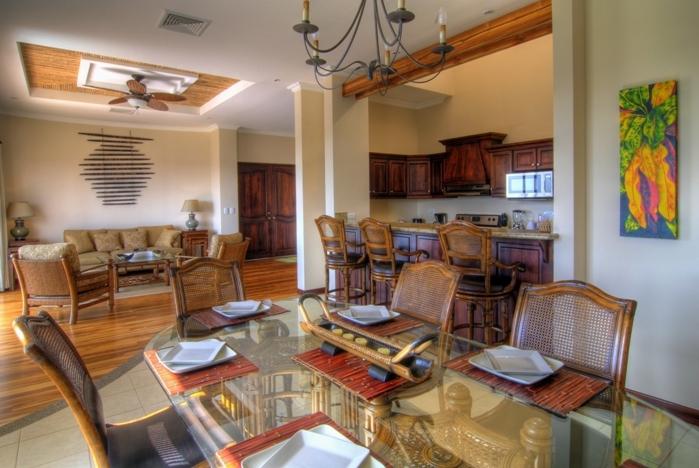 These beautiful residences are offered from $495,000 fully furnished.